International Judo Federation (IJF) President Marius Vizer has confirmed insidethegames' story from last month that he has discussed the possibility of North Korea staging the 2017 Junior World Championships. 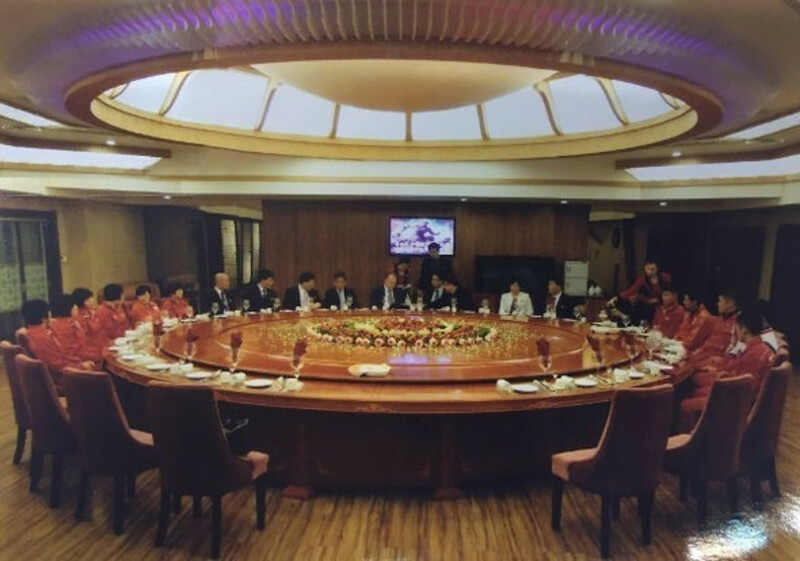 Vizer visited the country’s capital Pyongyang following the completion of Qingdao Grand Prix event in China, which finished on November 22, and held talks with high-ranking Government officials at the Minister of Sport and the Olympic Committee of the Democratic People's Republic of Korea. 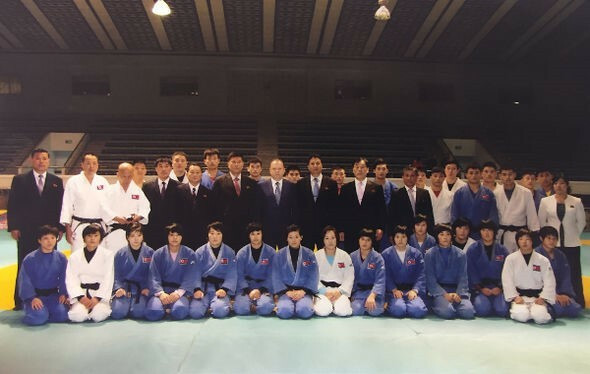 The North Korean Judo Association were also present, while their facilities were determined to be of a high enough standard to stage a top level IJF event. Key logistical issues such as visa distribution and flights into the world’s most reclusive country were among the topics discussed. The IJF have revealed the North Korean Government have already sent a letter promising that visas would be delivered to all the participating nations at the Championships and that they would arrange chartered flights from China’s capital Beijing for all the athletes and officials. North Korea have enjoyed success in judo during recent years as An Kum Ae claimed Olympic gold at London 2012 in the women's under 52 kilogram event. Sol Kyong earned the women's under 78kg world title in 2013. “I consider that for the youth of North Korea it is an important event that can inspire and motivate them,” Vizer said of the talks. “This is an open door for friendship and international relations. 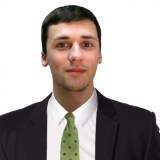 insidethegames revealed exclusively last month during the Weightlifting World Championships in Houston that North Korea were targeting the World Junior Championships in both judo and weightlifting in 2017 and 2018. The IJF promised a final decision will be made by the IJF Executive Committee prior to the Rio 2016 Olympics. Should North Korea be announced as hosts, judo would become the first Olympic sport to hold a World Championships in the country since Pyongyang staged the World Table Tennis Championships in 1979. It would also prove a significant political coup for Vizer, who had a falling-out with senior officials at the International Olympic Committee (IOC), following his attack on its President Thomas Bach during this year’s SportAccord Convention in Sochi.